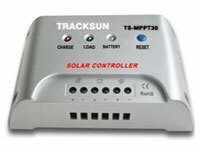 High efficient series PWM/ MPPT charging, increase battery life & increase the Solar system performance. Used MOSFET as an electronic switch, without any mechanical switch. 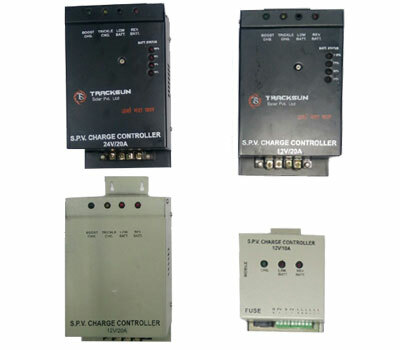 Battery Over charge,PV/ Battery reverse polarity , Reverse current flow, High current flow , High temperature , Overload, short circuit. 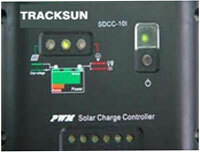 Reverse protection with combination of Solar PV Module & battery. 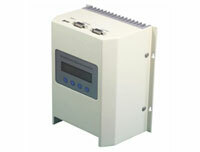 Gel, sealed & flooded battery type solution. 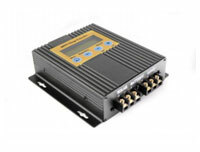 12 V/ 6A, 12 V/10A, 12 V/24 V/ 20 A, 12 V/24 V/ 30 A ,24 V/ 40 A and so on as per customer required specification.